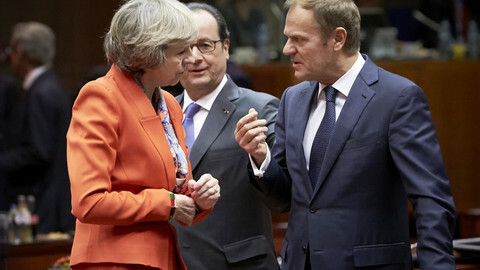 Ending the Brexit negotiations without a deal would hit the UK the hardest, European Council president Donald Tusk warned on Wednesday (15 March), fending off threats from London that no deal would be better than a bad deal. "I want to be clear that a 'no deal scenario' would be bad for everyone, but above all for the UK, because it would leave a number of issues unresolved," the recently re-elected head of the European Council told MEPs in Strasbourg. 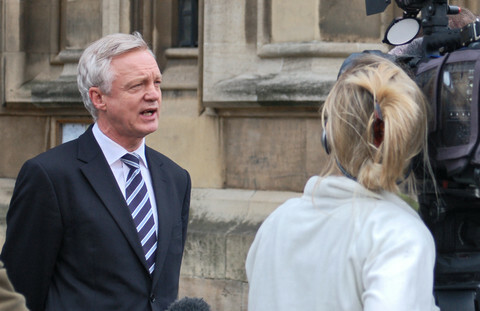 A few hours earlier, the UK's Brexit secretary, David Davis, again reiterated that the government was ready to leave the EU without a deal. The British government has used that argument to say that London would not be bullied into anything. 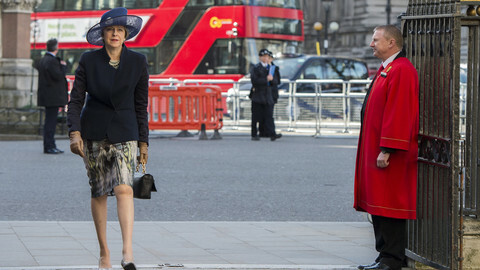 Prime minister Theresa May warned in January that any attempt by the EU 27 to inflict a punitive outcome would be an "act of calamitous self-harm" and hinted at the UK slashing taxes to attract companies. Tusk said those types of threats would not work. "We will not be intimidated by threats, and I can assure you they simply will not work. Our goal is to have a smooth divorce and a good framework for the future," he told MEPs. He also added that Britain will be "dearly missed" as an EU member, and the bloc's doors will remain open for Britain in the future. In the meantime, Davis admitted to a committee of MPs in London that the government has not carried out a full assessment of the potential economic impact of Britain leaving the EU without a trade deal. Tusk also said the EU is "carefully preparing" for the talks, once the UK launches the exit talks. British PM Theresa May has said she would do it by the end of the month. On Monday, the UK parliament cleared the way for May to trigger Article 50 of the Lisbon Treaty and officially notify the European Council of the UK's intention to withdraw its membership. Article 50 does not specify how that notification needs to happen, but a letter is expected from London stipulating its intentions. Tusk has said that within 48 hours of the UK's notification the EU would be ready with a response. 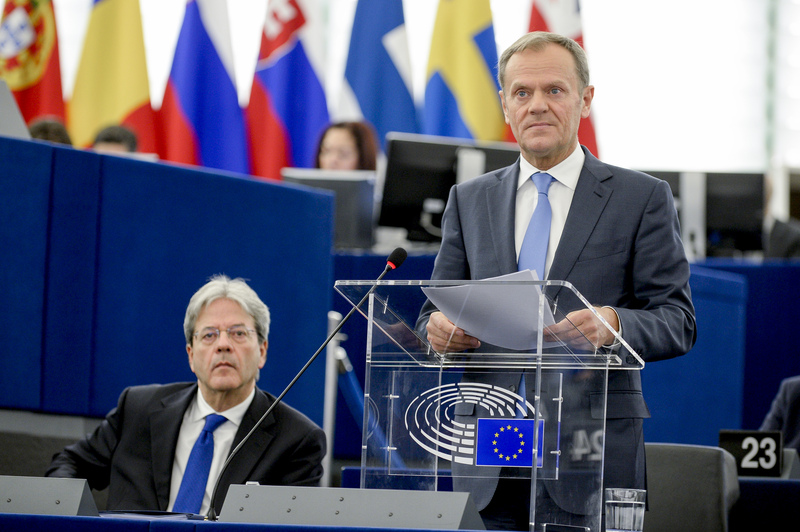 It means Tusk will then outline the negotiating guidelines for the European Council, a broad, political document that will not go into details, but will instead set out basic principles for the EU 27 during the exit negotiations. When asked about a template, diplomats point to the statement adopted last December by the EU 27 and the statement from last June after the Brexit referendum, which state, for instance, that access to the single market and the EU's four freedoms are inseparable. The 48 hours will be used to make any last-minute changes if there is something in Theresa May's letter that needs to be reflected on or reacted to. The guidelines will then be adopted with consensus by the 27 EU leaders at a summit, most likely taking place around 3-4 weeks after the UK's has triggered Article 50 at the end of April or in early May. Then, the European Commission will make a recommendation on the negotiation directives, basically requesting a mandate to start the talks on behalf of the 27 member states. The EU executive promises to do that within 24 hours after the summit of the EU 27 has adopted the guidelines. The directives will go into the details of the negotiations, including on familiar issues such as the rights of EU citizens in the UK, and how much Britain will have to pay as it leaves the bloc. Those directives will then have to be adopted by the the general affairs council, the body of ministers responsible for EU affairs. 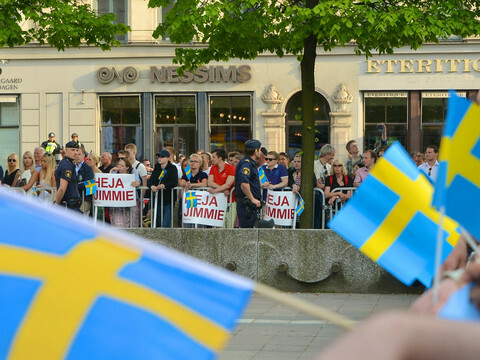 A council meeting scheduled for 16 May could deal with the issue, but EU countries might decide to hold an extraordinary meeting to speed things up. Once the council adopts the directives, and gives a negotiating mandate to Michel Barnier, the EU commission's chief negotiator, talks can start. All in all, this could take 6-8 weeks following May's notification to Brussels. Barnier has said before that October 2018 is the latest feasible date for a draft Brexit deal, in order to provide enough time for the EU leaders and the European Parliament to approve it. This leaves a little over a year to hammer out a series of complex arrangements. According to Article 50, two years after the notification, the member state in question is automatically out of the EU, with or without a divorce deal. The EU 27 can unanimously decide to extend the time for negotiations, but it is unlikely to happen, as the member states and EU institutions will be preparing for the European Parliament elections in June 2019. Scottish leader Nicola Sturgeon will start the process for an independence vote next week, while British prime minister Theresa May insists that Scotland will have to follow the UK out of the EU and the single market. 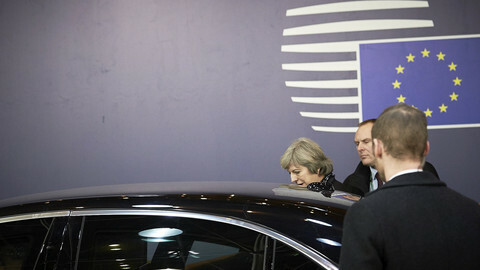 May could trigger EU exit talks the day after Monday's vote, prompting a special EU summit on Brexit on 6 April. The British prime minister confirms that the UK will leave the single market when it leaves the EU and will seek a new trade deal. UK MPs refuse to guarantee the rights of EU citizens in the UK and do not expect a "meaningful vote" at the end of the Brexit talks, as May gets ready to trigger Article 50. 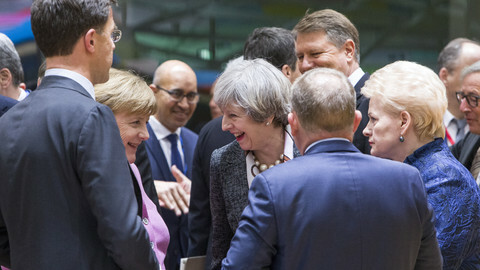 EU-27 summit in early May likely to sign off on Brexit guidelines, after Downing Street said it would start divorce on 29 March. 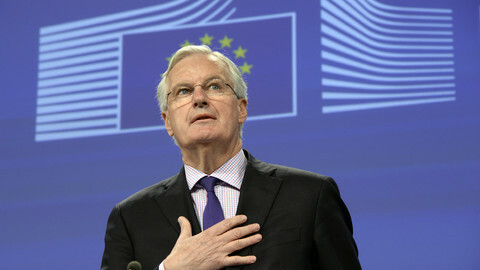 The EU's top Brexit negotiator Michel Barnier says the UK will have to pay its financial obligations before leaving the union and that a "no-deal" scenario would have "serious consequences" for Britain.